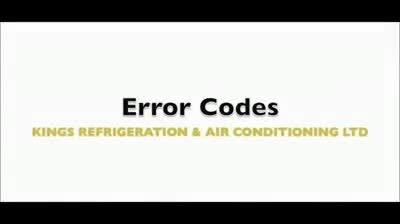 Find helpful tips and enhance your knowledge by watching the video tutorials from Kings Refrigeration & Air Conditioning. If you have questions concerning the information presented in our videos, please feel free to contact us. 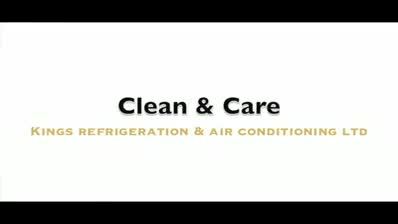 We are proud to be your leading HVAC and refrigeration specialists in Nova Scotia.